Created a logo and brand concept for new client project. The client had requested that we build in a specific shape, a cabinet edge style, that they often create for their clients. 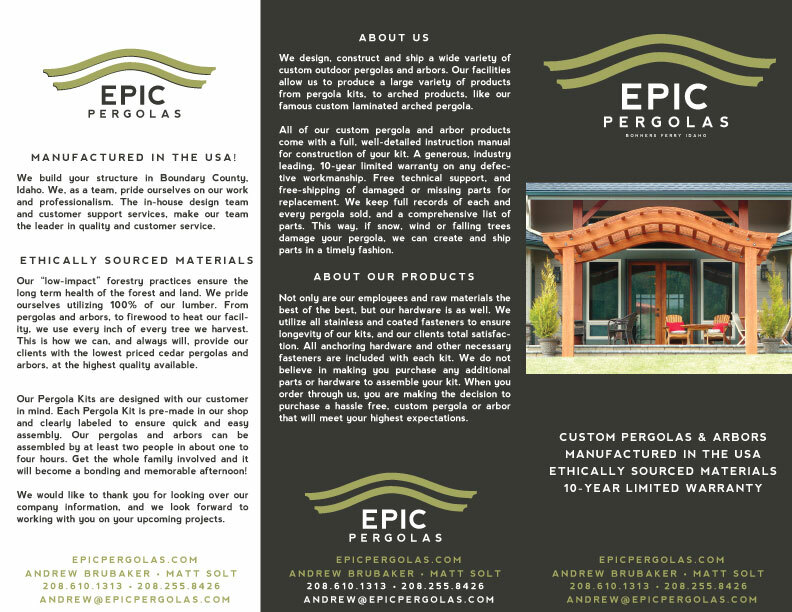 So we incorporated that edge shape into all concepts - as a bar (1st and 3rd examples) and frame (2nd example). These are initial proofs and we are looking forward to developing the concept into a final brand. 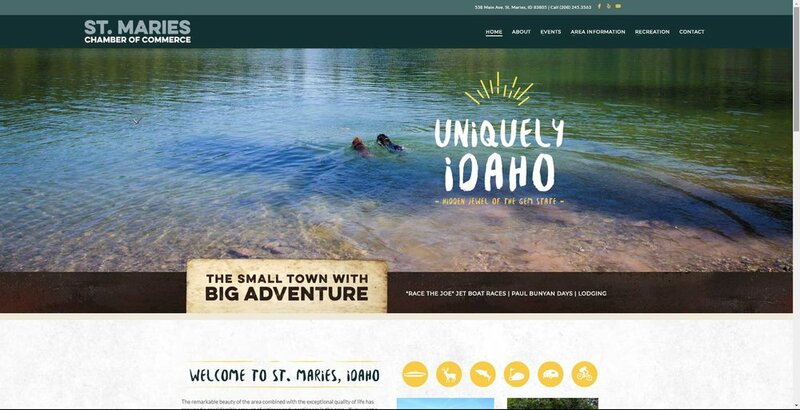 Recently Smalltown Design has begun a freelance relationship with Keokee Media + Marketing. Founded by Christopher Bessler almost 30 years ago, Keokee is based in beautiful Sandpoint, Idaho. 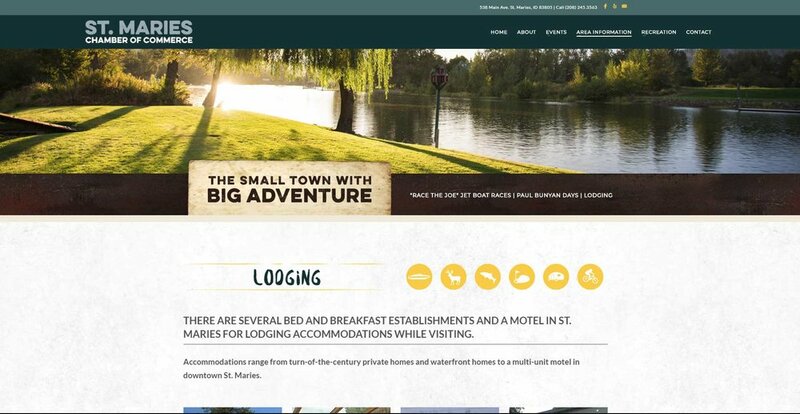 Our first collaboration with Keokee was this new website and logo for the St. Maries Chamber of Commerce. 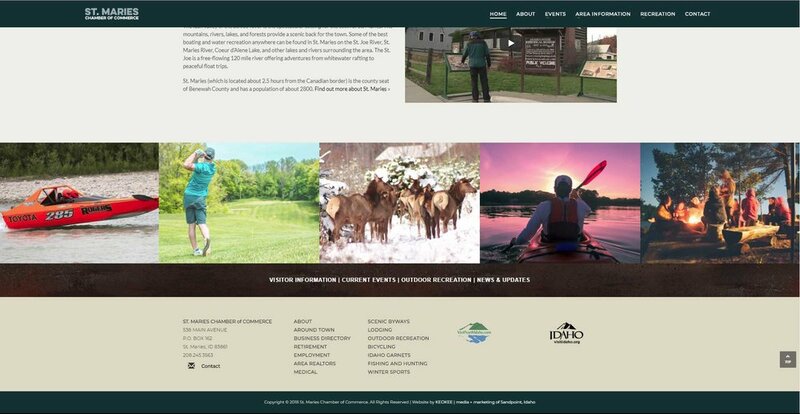 The website was designed by Pam Morrow (Lead Designer @ Keokee) and developed by Smalltown Design. 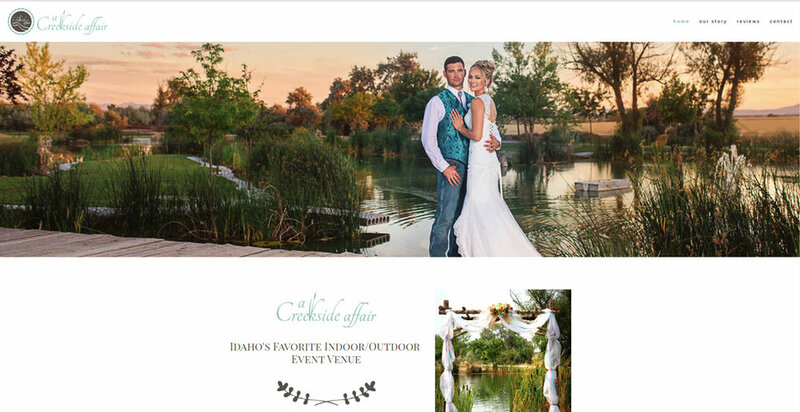 We truly enjoyed working on this project, and developing a relationship with Pam and Keokee. We are already working on new coloborations and looking forward to a long and fruitful relationship with Keokee. Helping people grow their own food...talk about a project to personally get into! We partnered with Zack Bushnell and SunSavor Greenhouses to create a logo and website that embodied their mission: Nurture your heart and body with the Sun Savor Greenhouse. EL Internet Northwest is a digital service provider in North Idaho - providing internet (with city and rural wireless options), cable television and telephone services. EL is known for their personal commitment to customer service. EL and Smalltown Design partnered to update their logo - developing a brand that represents their industry and region. It is always satisfing to see a project from pollination through to harvest. 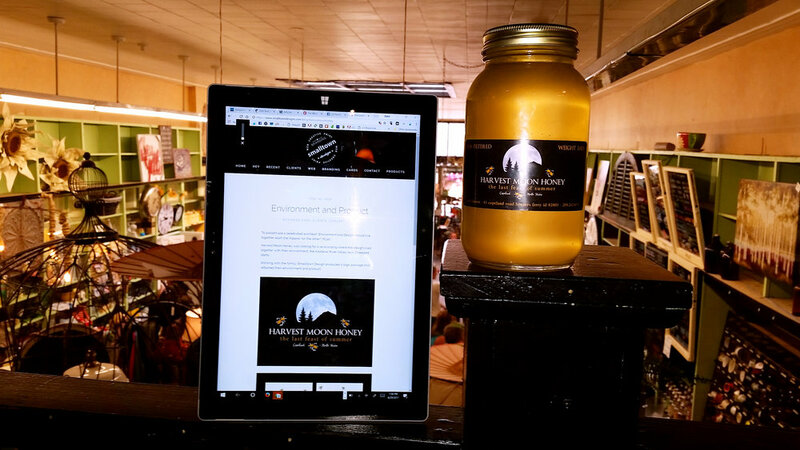 Received a gift from Harvest Moon Honey today - a 3lb jar of raw, unfiltered honey - complete with logos and labels designed by Smalltown Design. Can't wait to sample the product! Carol, of Harvest Moon Honey, goes to great lengths to insure that the bees she keeps are healthy and produce the most organic honey possible. She works with neighboring farms to help keep the bees foraging area (up to 2 miles from the hive) as natural and organic as possible. Carol can be contacted at harvestmoonhoney@outlook.com. Tucked away in the beautiful Kootenai River Valley north of Bonners Ferry, Copeland Cabinets and Furniture has been hand building cabinets and furniture for two generations. A true custom cabinet shop, Patrick (father) and Christian (son), are referred to as friends and family by clients thanks to their personal service. Recently had the opportunity to work alongside Jacob Bushnell on a project for Panhandle Door & Drawer. Smalltown Design's part in the project included bringing a fresh look to the company logo. 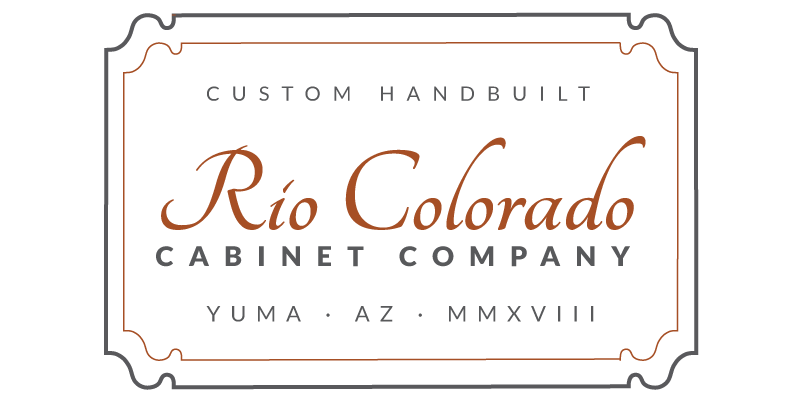 Panhandle Door & Drawer produces cabinet drawers and doors for the Inland Northwest and Pacific Northwest.